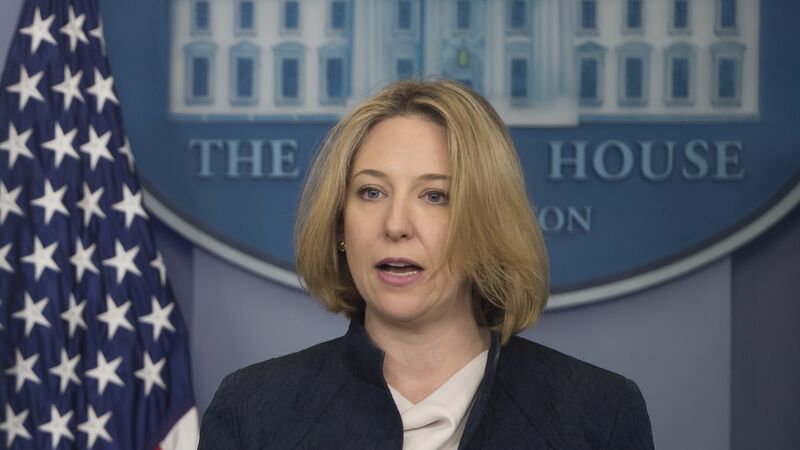 DHS cyber official: Federal cybersecurity is the "number one priority"
Jeanette Manfra, the assistant secretary for the Office of Cybersecurity and Communications at the Department of Homeland Security, named federal cybersecurity as her "number one priority" while speaking at the Billington CyberSecurity Summit Thursday. Why it matters: Homeland Security Secretary Kirstjen Nielsen said yesterday that "cyber attacks now exceed the risk of physical attacks." And Manfra's comments come as her agency is warning against critical infrastructure vulnerabilities, including in election security and with energy grids.